FRANKFORT, Ky. — Ten years ago, leaders of Kentucky’s signature Bourbon and distilled spirits industry poured whiskey on the Capitol steps to protest the latest tax hike on spirits. In the study, Dr. Coomes noted that their analysis is based on data collected before retaliatory tariffs on whiskey exports were imposed by the European Union, China, Canada, Mexico and Turkey. 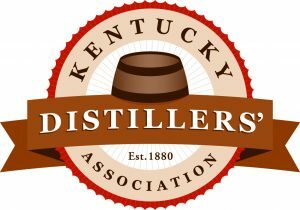 Therefore, the impact on Kentucky distilling is not yet detectable in this report. Koch said the measure would increase visitors to the famous Kentucky Bourbon Trail tour and the Kentucky Bourbon Trail Craft Tour as Bourbon aficionados flock to the Commonwealth for one-of-a-kind bottles. Gregory said Bourbon tourists made a record 1.4 million distillery stops in 2018 – a 370 percent increase over the last 10 years. The Kentucky Bourbon Trail logged 1 million visits for the first time since its creation in 1999. 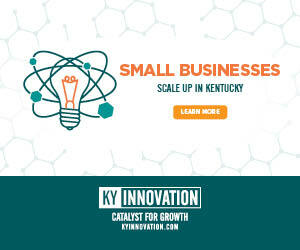 House Minority Leader Rocky Adkins, D-Sandy Hook, helped incentivize the growth in the Kentucky Bourbon Trail adventure by sponsoring the Tourism Development Act in 1996, which provided tax incentives for new tourism investments. Gregory thanked elected leaders who have embraced Bourbon’s concerted effort to be good corporate partners and praised the industry’s continued support of social responsibility issues like the revamped ignition interlock bill being debated in the current legislative session. “We are grateful that lawmakers recognize the vital role that our industry plays in jobs, revenue and tourism, and we look forward to working with them to continue our record momentum and to strengthen Kentucky’s rightful place as the one, true and authentic home of Bourbon.